Manchester City begins the defence of its English Premier League title away to Newcastle then faces Liverpool at home, part of the schedule for 2014-15. 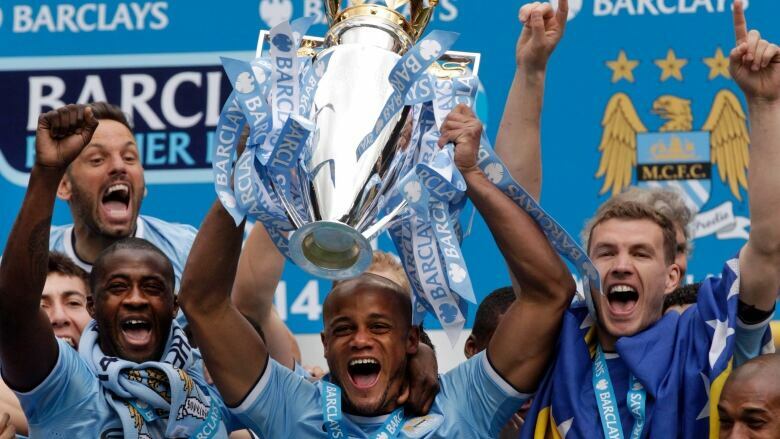 Manchester City begins the defence of its English Premier League title away to Newcastle then faces Liverpool at home. The 2014-15 league fixtures were announced on Wednesday. Manchester United, with new Dutch manager Louis van Gaal, has a favourable start, playing all three newly promoted sides in its opening five games. United plays Chelsea on Oct. 25, before taking on City away on Nov. 1, and on Nov. 22 is at home to Arsenal. After facing City, Liverpool has another difficult away game against Tottenham. It hosts Merseyside rival Everton on Sept. 27 and encounters United for the first time at Old Trafford on Dec. 13. Chelsea plays Arsenal on Oct. 4, when new signing Cesc Fabregas will face his former club.